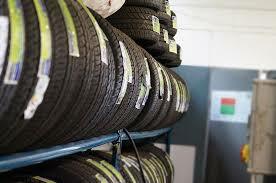 We stock a large variety of high quality tyres at competitive prices. Prices start from €30.00. We also repair all tyres.